As the end of the 2017-18 school year approaches, the PTO board presents a summary of all the great work that volunteers, teachers, administrators, students, and board members have collaborated on during this year. Thanks for making it an amazing year for the Cherokee Heights Middle School Community! Below are thoughts from PTO president Shannon Kunstman about activities and budget. This was also included in the CHMS PTO e-newsletter on May 22, 2018. I would like to take this opportunity to share what the CHMS PTO has done this year to support our students, staff and community. First though, I would like to thank our PTO Board members, many who served for the past two years. They were instrumental in rebuilding our PTO from the ground up, to our current strong, healthy and growing PTO! Thank you to Shawn Krueger, Julia Peterson, Jenny Lee, Ben McPhee, Alexia Sabor, Jill Arnold and Robyn Perrin, for your endless enthusiasm, dedication and heart-felt time and energy you have put into creating and leading our PTO community. Thank you to Dr. Sarah Chaja-Clardy, Mat Thompson and Anne Schoenemen, for being the administrative laisons on the PTO board. You all came together to make one amazing PTO Board! Thank you to the many staff members who helped the PTO with ideas, planning and organizing. There are too many to list here, and I surely do not want to leave any one out! You are the important and vital “T” in our PTO/Parent Teacher Organization!! Last, thank you to all of our parents and families that came to meetings and events, and contributed ideas, time, money, food, love and care to our school community. I have heard our administrative team say numerous times that they truly value what the PTO does for our school. The PTO truly does make a difference in the lives of our students and school community. So, many, many thanks to you all! It truly takes a village to raise our children. This year, the Cherokee Heights community came together to create an amazing village for our children to thrive, grow, be happy and succeed!! I am proud to be a parent at CHMS! Expenses for PTO-funded activities listed above: approximately $5400. *There is approximately $8,000 remaining in the PTO general fund that will be rolled over into the 2018-2019 school year. In 2016, when the PTO was restarted, there was over $5,000 in the PTO general account. We have maintained this amount in the account from year to year so the PTO has money to use for fall activities/until fundraising efforts are started for that school year. Supported the playground building effort, including financial structure and communications. Phase 1 to start during summer 2018! Stay tuned for details. What Are Our Goals for the 2017-18 School Year? What are the goals of the PTO this year? How were they set? What are the greatest needs for the Cherokee Heights Middle School community? 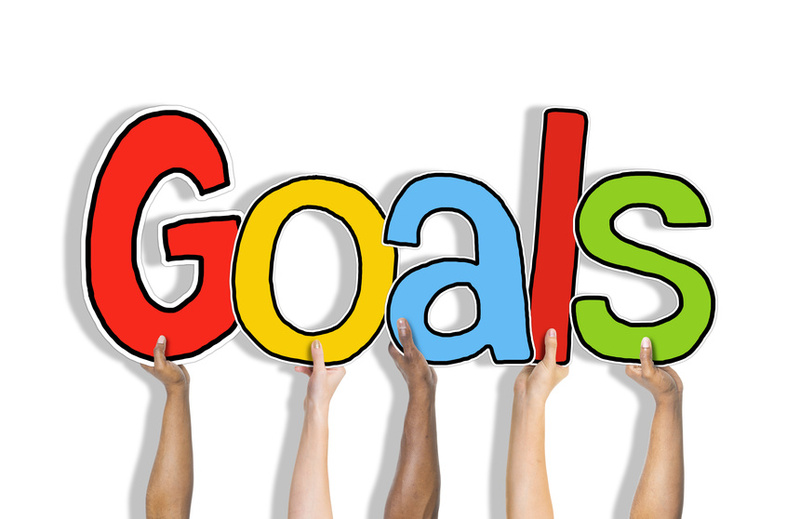 In this blog post, CHMS PTO president Shannon Kunstman give a brief overview of goals that we're prioritizing in 2017-18. Year-End Charitable Giving: Please help us help our kids be successful at Cherokee Heights Middle School! We need your help to fulfill our dream of building community at CHMS through these events. Instead of asking you to buy something or attend a fundraising event, we’re asking you to please consider making a tax-deductible donation of whatever amount is right for you by December 31, 2017. Flags align the fence adjacent to Midvale Boulevard. Have you seen the hundreds of peace flags created by Cherokee Heights Middle School students as a public art project? Each banner decorating fences along the corner of Cherokee Drive and Midvale Boulevard is inscribed with a word representing a student's gift of peace, togetherness, safety, or respect for all that they bring to the school community. This project celebrates the International Day of Peace, which is observed around the world on September 21. Submit your Cherokee Heights Middle School news items! Are you a member of the Cherokee Heights Middle School community? Do you have news to share? This space is for YOU! Read more about how to submit news of all kinds.